Diwali is the religious Hindu festival. Diwali is celebrated after 20 days of Vijay dashmi also known as Dussehra. This joyous festival is also known as Deepavali and festival of lights. Diwali may have several names but the meaning of all the names is same.” Deepavali “mean row of lights. Diwali is celebrated as it signifies the victory of good over evil. There are innumerable reasons for celebrating Diwali. The most common reason is the returning of lord Rama to his kingdom Ayodhaya after many years of exile in the forests and his victory over the demon Lanka king- Ravana. According to legends and Hindu epic book- “Geeta” Rama was banished from his home in Ayodhaya by his stepmother. He was joined by his wife and younger brother Lakshman in his banishment. In their 14 years of exile, Sita was kidnapped by the demon king Ravana but Rama didn’t fail in rescuing her by defeating the evil king. When they returned to Ayodhaya after exile, Rama was crowned as King and they all were joyfully welcomed with lighted diyas and that is why this tradition is still followed by all the Hindus. Celebration of Diwali symbolizes the light over darkness, knowledge over ignorance, truth over falsehood, righteousness over treachery, and good over evil. Diwali is a five day festival and on the third day the rituals and customs of Diwali are carried out in a very religious manner. This festival is celebrated with huge merriment and fun across the sphere by Hindus, Sikhs, Buddhists, and Jains. On this special and cheerful occasion people like decorating their homes with various beautiful things like flowers, lights, lamps, etc. Decorating the homes with diyas is the most common and traditional way of celebrating Diwali and this is the reason why is it also known as the festival of lights. 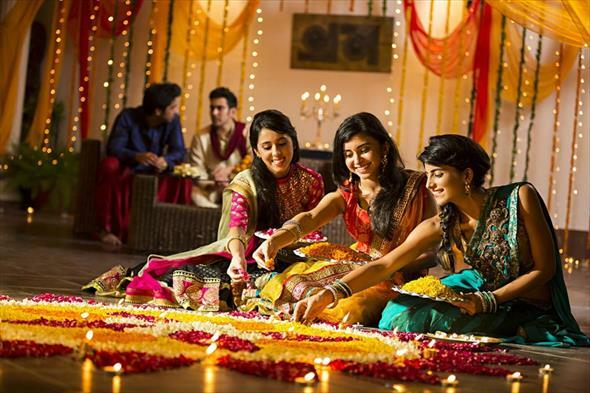 Diwali is incomplete without lights, decorations, sweets, and love. The celebration of Diwali festival is literally incomplete without sweets and exchanging Diwali gifts as offering gifts to your loved ones is the traditional and best way of showing your warmth and esteem. 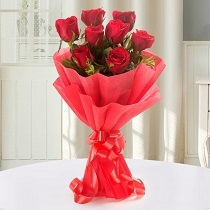 Chennai online florist is the best online portal for flowers and gifts. 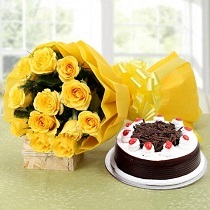 Florists at Chennai online florist are very good and skilled at serving the customers with the customized gifts. They offer perfectly fresh, perky, and only carefully chosen bunch of flowers. And for special occasion like Diwali, Chennai online florist offer wide variety of gifts choices along with same day delivery service.